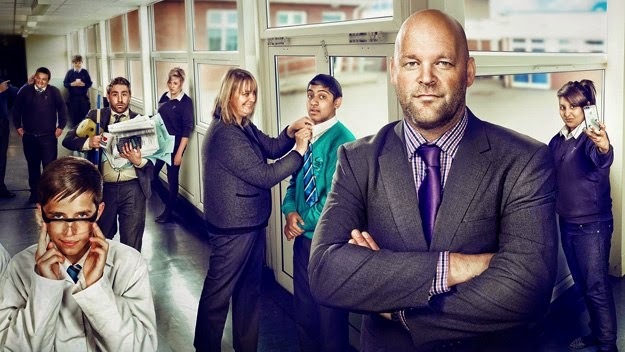 Channel 4 have today announced the commissioning of the one-off documentary, Educating Yorkshire - One Year On. The programme will catch up with headteacher Mr Mitchell and staff members including Mr Burton and Mr Steer. We'll learn what they've been up to over the past year and follow them as they prepare for the end of another school year and GCSE results in August. The programme also finds out what many of the students are up to. Robbie Joe and Ryan are continuing to make their mark at school. Musharaf has finished his first year at college, Sheridan is learning to drive, and Georgia has had a very momentous year. We’re back for results day too, following Bailey and Tom collecting their GCSEs, and then transmitting on television that night. Following the transmission of Educating Yorkshire - One Year On, the Educating series will focus on a new school in Educating Walthamstow.